Traditional beer is the new star with the international cuisines that we are all eating today. Real beer can do amazing things with food, and it goes places where wine cannot go. Don’t get me wrong – I love wine… But let’s be honest – it can’t do everything. Real beer can do everything. Mexican, Thai, Japanese, Indian, Cajun and Middle Eastern food, and barbecue, are far better with real beer than with wine. Even with traditional wine-friendly foods, beer often shows superior versatility and flavour compatibility. 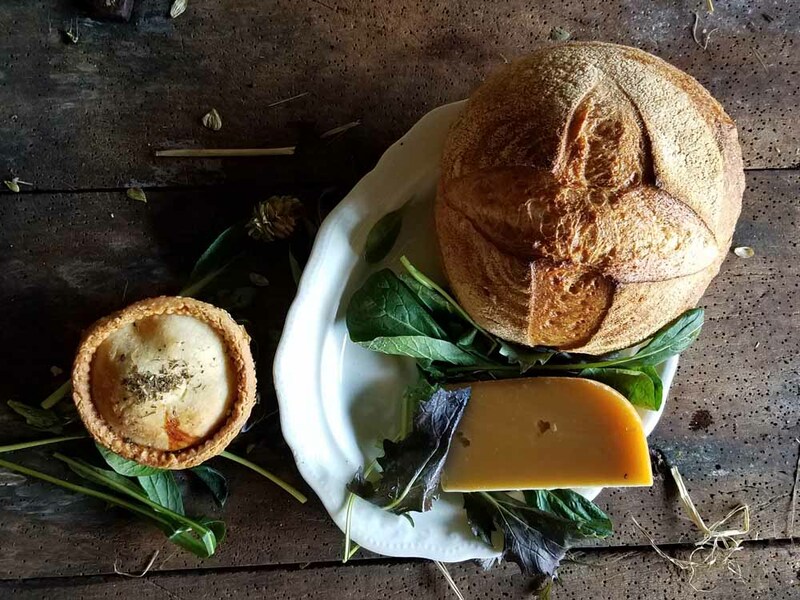 With the re-emergence of artisan small batch brewing over the last 30 years many people have started to treat craft beers as an alternative – a preference even – to wine with meals. Gone are the days of fizzy, bland kegged lagers and ales. No more Watney’s Red Barrel and metallic party sevens. Enter a diverse range of classic styles (which have been enjoyed for hundreds of years on the continent) augmented by innovative and adventurous new styles. But which beers to try with which foods? What about cooking with beer? 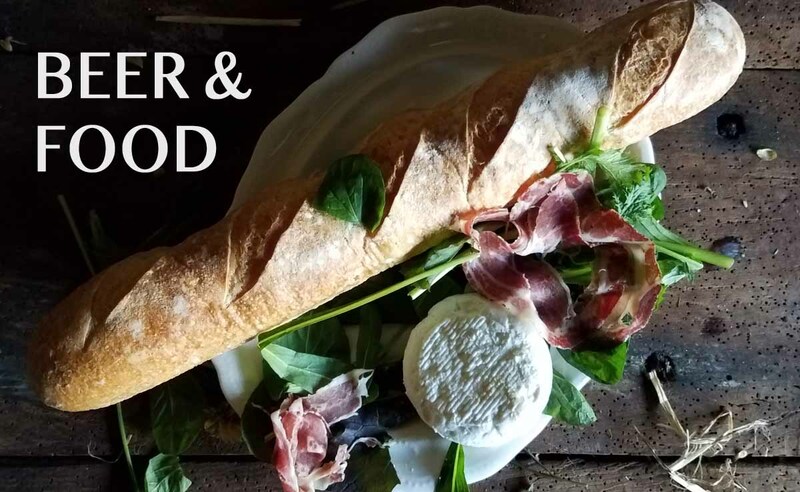 These pages will explore these topics on a regular basis, laying out the principles of food pairing, providing recommendations both from chefs and enthusiasts, and publishing recipes that work with our beer styles. We would also be delighted to receive your suggestions and experiences with whatever beers you have been trying. We have spent some enjoyable meals pairing up our beer styles with different menus. With a range that covers delicate malt (Pilsner), rich malt (Red Helles), dark chocolate (Dunkel), and spiciness (Saison), we believe there is something for every dining occasion. We’ve also done special editions of our lagers for a Christmas menu (with lemon and limes, cranberries and blackcurrent liqueur deepening the flavours) as well as using foraged ingredients for a menu with Riverford’s popular Field Kitchen. In the UK we seem to predominantly associate wine with food…. But when did you last see a beer menu? Not just a list of beers with prices, but a range of beers – listed by category – each with flavour descriptions and food pairing suggestions? Of course beer is not just great to drink with good food. It is also the basis of many recipes. Classics, like Steak and Ale Pie and Beer Batter Fish and Chips, are regulars on pub menus, but there are countless other ways in which beer can be used in preparing food. Barnaby’s Brewhouse is in regular conversations with chefs on this topic and will be publishing recipes regularly in Brewhouse Magazine. 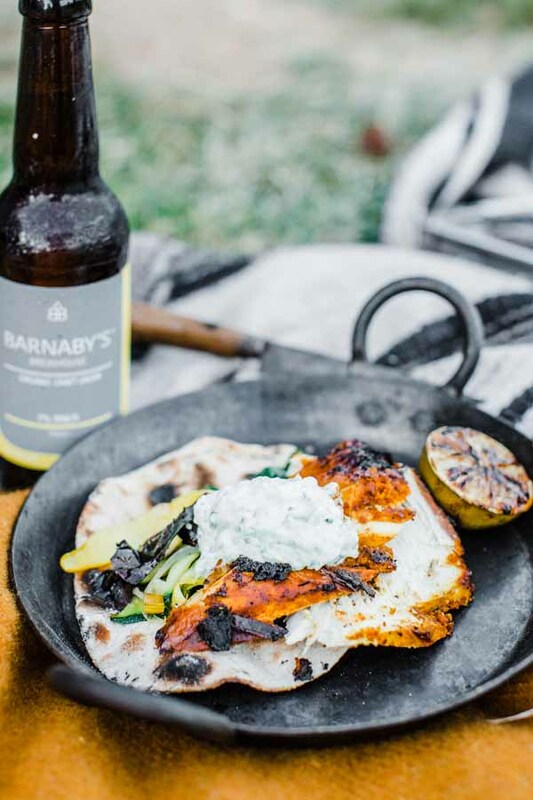 Currently featuring local chefs Chris Sherville and Ankurr Biswas, it includes 3 fantastic recipes featuring Barnaby’s Brewhouse beers. Visit our recipe pages to find out more.